It is with much trepidation that I went to watch what has been touted to be Asia’s biggest and most happening cultural fest- Mood Indigo at IIT-Bombay. After all, it was happening right here- on my own campus. It’s always the fear of crowds- when does a crowd turn into a mob. And mob it was. Not a physical mob; but an extremely violent mental mob geared to bring down women, make them feel small, really really small- and all for the sake of a good humored laugh! In fact, women’s bodies and their so called ‘inferiority’ is after all so funny, isn’t it? It’s what men can laugh about- again and again. It’s what men can shame women for, again and again. And in that men rise up to be this uniform brotherhood, all knowing, all sharing, all reveling in the common knowledge of women’s inferiority. Of course, it was just a jest when Euphoria singer Palash Sen commemorated his 15 years of musical euphoria by humiliating women both studying in IIT and outside. The IIT-B boys fraternity and outsiders His slew of sexist barrage began with seemingly the most pressing concern of IIT boys on campus- do boys have enough good looking girls to look at and hit on? So he asked, “Are there good-looking girls in IIT-B?” Men both inside and outside IIT-B rose their hands in solidarity to signal no. So he asked again, “Are there good-looking girls in IIT-B?” The hands rose again. The couple of boos from the IIT-women of course went unheard. Of course, all boys shared the inside joke. After all, the world was made to please them, their sensibilities, and their sexual fantasies. So they rightfully claim their space to let girls know that they are not good looking, and definitely as publicly as possible! They definitely claimed their right in unison to make women in IIT feel small. And then when in anger I spoke to some of the Mood Indigo team members, I was told that it was all done in good humor. So while the joke is on, let’s then share one more laugh with more details of what followed. While I might miss out on the exact order of things and words (and I am sure, Mood Indigo team can publicly share these jokes again on their official video), let me nevertheless plod on. So, having found no pretty girl, Palash Sen’s sympathies are of course with the boys on campus. Which then calls for a way to cheer them up. So, he says, “Don’t worry guys, you will find the best looking women when you leave this campus. Aur woh tumhaare liye roti belenge.” The audience agreeably cheered at his gallantry and were vindicated. “Women are for beauty, men are for intelligence. You have to agree that men are more intelligent than women, don’t you?” The crowd went hysterical at this point. Women booed. What we then got as consolation was this, “Women are the most beautiful creation by God.” (of course because God is also a man) While he could kindly keep that consolation to himself, let me ask him, doesn’t it occur to him that he could ask the question- women, tell me are men in IIT good-looking? He doesn’t precisely because all that matters in a woman to him is beauty. 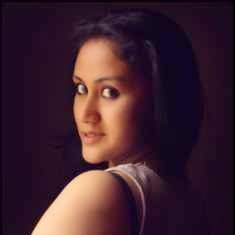 Beauty is all the limit of a women’s possibility while men are entitled to do everything else! What gets lost on him and the beauty-starved sexist junta is that not only beauty subjective in the first place, beauty is not the end of the world. Further, being beautiful is not a priority for most women in IIT. It is not a case of grapes are sour, but because women find more fundamental reasons of respect themselves- in hard-work and their own ambitions that they have set for themselves. However, even if women were to choose to not pursue any other goals, it is definitely not the ambition of women to serve the aesthetic sensibilities of men. Their lives are far larger than being pretty for a man or to be the trophy in the insecure competition amongst men themselves. 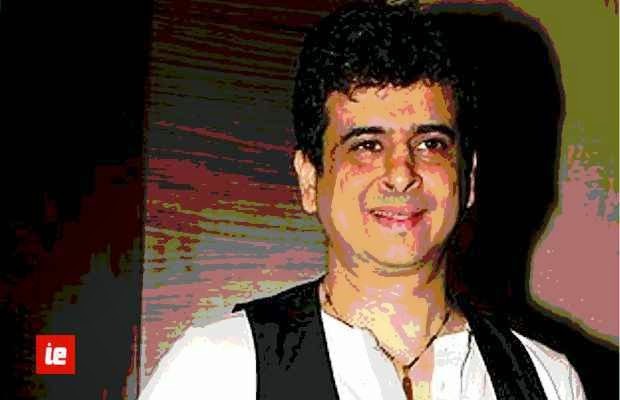 Having said that, thank you Palash Sen for your absolutely unthoughtful and unsolicited advice to all beautiful girls who’re not in IIT- “That they ought to become as intelligent as boys to come to IIT.” (implying that then men in IIT would then have more beautiful women to look at and hit on!) Being such an intelligent man yourself, what you need to understand is that human life is valuable in a way that surpasses both beauty and intelligence. Persons are respectful and lovable for who they are- not for being beautiful or brainy. At this juncture, I would also like to point out to the Mood Indigo organizers that conducting a cultural festival comes with its own set of responsibilities, for at one level, if what you’re trying to celebrate is culture, this form of violence is definitely what you should be standing up against. At another level, to organize any festival, what you ought to guarantee in minimum is the safety and safeguard of all participants and visitors and you cannot therefore be blind to even the biggest star using their positions to bully people and make them feel small. I am extremely disappointed by your lack of any initiative despite my insistence to talk to Palash Sen for a public apology- not just to women, but to men alike. 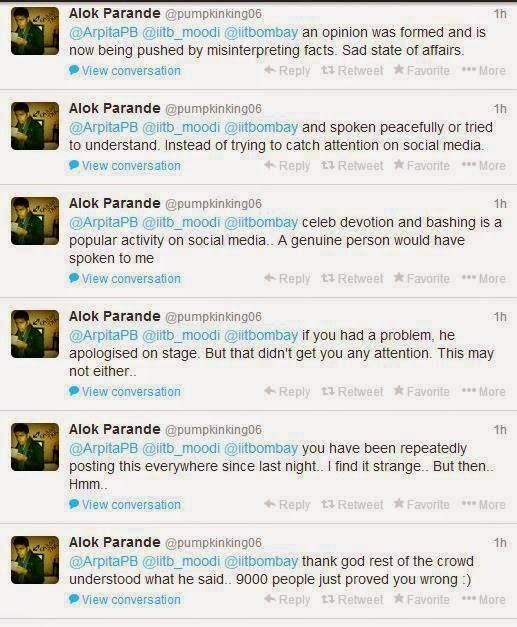 I am disappointed that you would rather let me file a complaint against both Palash Sen and you than confront him. This silence on your part makes you complicit with him and all other participating men in this sexual harassment. This silence tells that might of money is more powerful than human integrity. Having said that, I insist on a public apology from both Euphoria and Mood Indigo, and urge Mood Indigo to stand up for what is right. I would also go a step further to ask that Euphoria is banned from the campus of IIT-Bombay, and on a goodwill note I would request other Educational Institutions to do the same. To Mood Indigo, I would request that you to add a preventive clause to your contracts for future, specifically asking performers to refrain from sexism or discriminatory publicity or performances in any form; if not using them as a critical text for artistic dialogue. 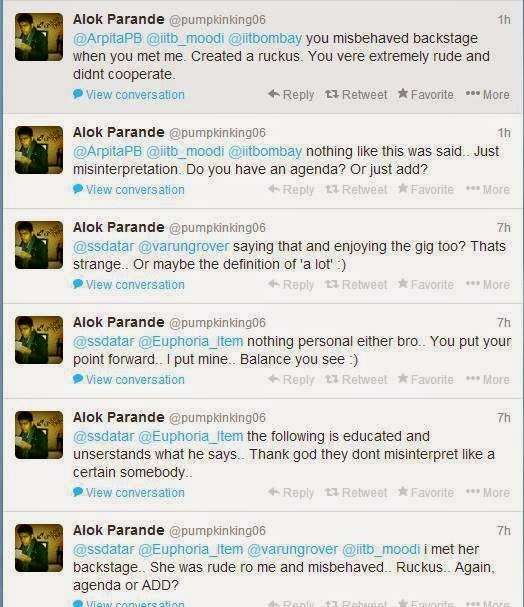 Following are the responses from Euphoria PR Team … would you call it an apology?